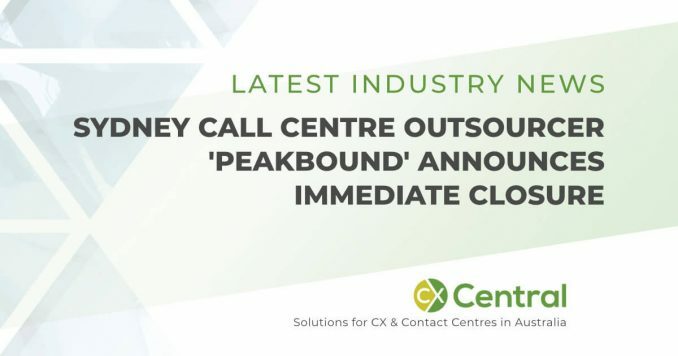 Sydney based call centre outsourcer Peakbound closes its doors after suffering collateral damage as part of the Financial Services Royal Commission. 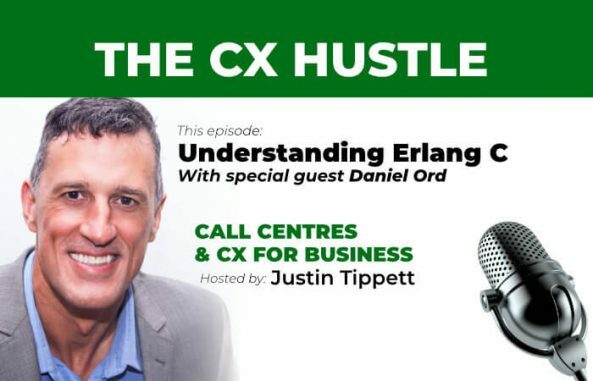 A great podcast to fast-track your learning of the Erlang C formula that is used to calculate workload and service levels in a call centre. 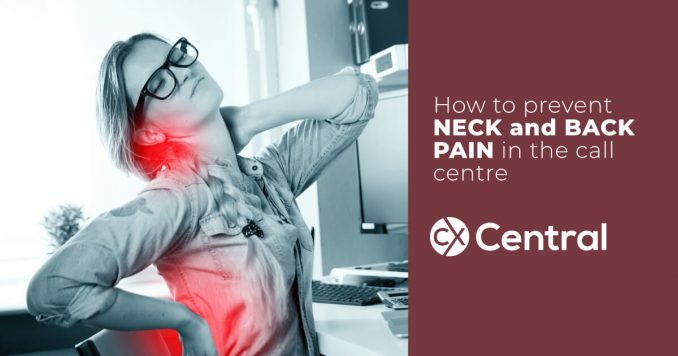 Fundamental to all call centres! 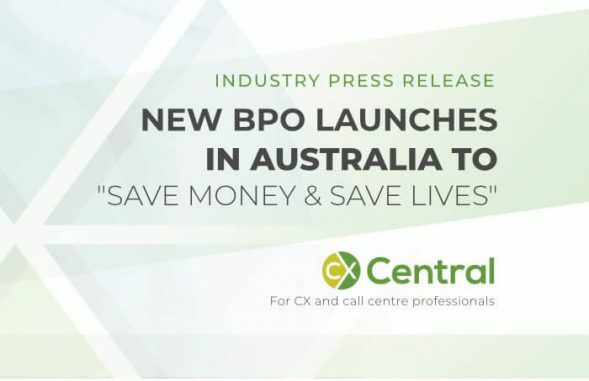 The LifeFlight Foundation has launched their own BPO business using a “profit for a purpose” model which allows businesses to utilise their fundraising skills and infrastructure with all profits made used to keep the iconic RACQ Lifeflight Rescue helicopters flying. 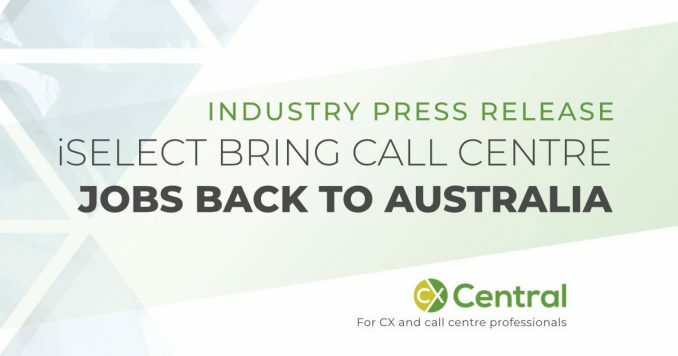 iSelect has announced it’s bringing back contact centre jobs back from offshore with 90 jobs in South Africa returning to Victoria. 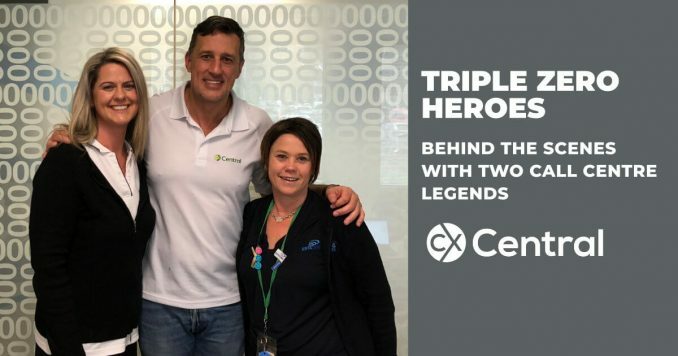 Every day, over 7,000 Victorians have to make a phone call to the Triple Zero contact centre and in this article, we get to meet some of the people who answer the calls – real-life Triple Zero Heroes! 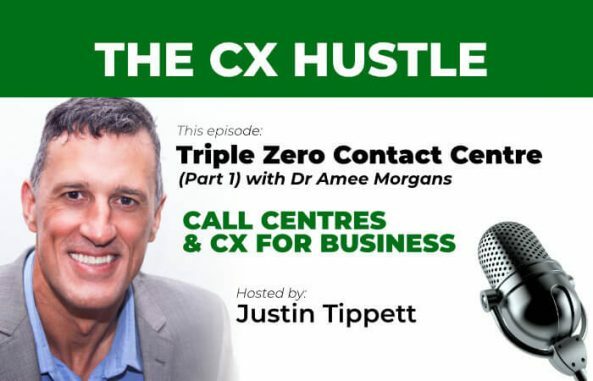 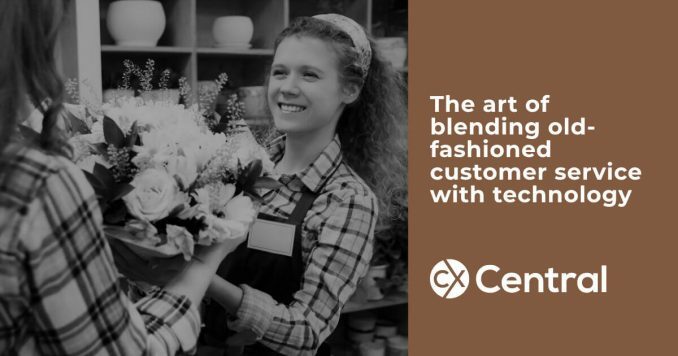 ESTA is the contact centre that handles the Triple Zero emergency calls in Victoria and in this podcast, we get an amazing insight into their call centre operations and people management.